total drama key chian. hey it is me the new girl. 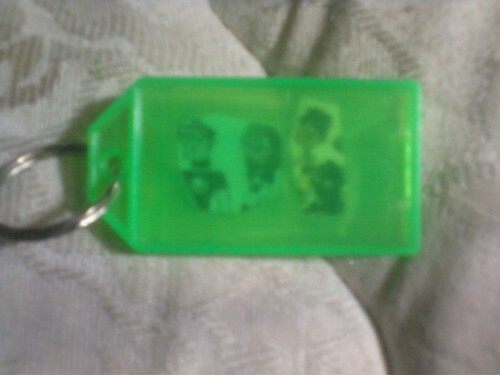 well i made a total drama key chian. all i did was printed a small picture of duncan&courtney and sierra&cody and (witch are my two fav couples in total drama ;)) i put it in the key chian. HD Wallpaper and background images in the total drama island club.